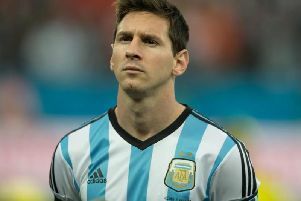 Rumour mill: Messi to leave Barcelona? Griezmann to Manchester United? 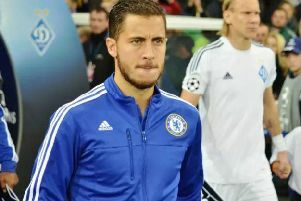 Is Diego Costa set to return to Chelsea? 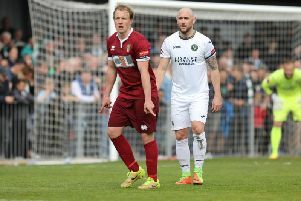 Midfielder James Fraser said it was a tough decision to leave Bognor - and only had good things to say about the Rocks. Back to the top, 20-up for Murray and a first Seagulls goal for Hunemeier. Here's six things we learned from Albion's 3-1 victory against Birmingham. 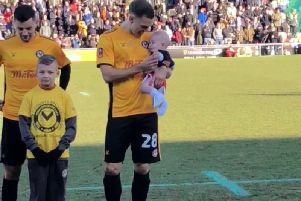 As the international break continues, it is certainly a time for everyone involved in the race for promotion to rest, re-group and revitalise ahead of the run-in. 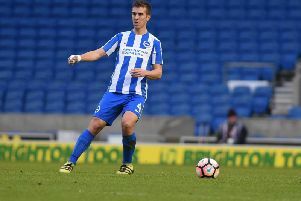 Uwe Hunemeier praised the 'brilliant' support from Albion's fans after the Seagulls returned to winning ways with a 2-0 victory at Rotherham last night. Back to winning ways and a catchy new song. Here's six things we learned from Brighton's win at Rotherham last night. 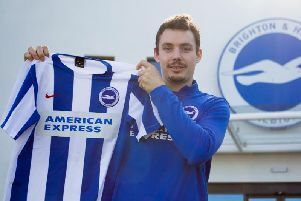 Norwegian international Vegard Forren has joined Brighton on a deal until the end of the season. 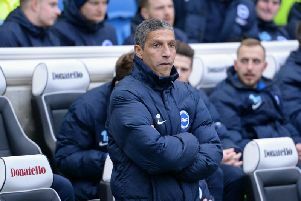 Albion manager Chris Hughton praised the response from his side as they returned to winning ways at Rotherham tonight. 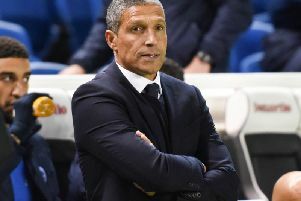 Brighton returned to winning ways with a comfortable 2-0 victory at bottom-of-the-table Rotherham this evening. Rotherham caretaker manager Paul Warne insists his side will not roll over when they host promotion-chasing Brighton tomorrow evening. Albion manager Chris Hughton expects a reaction from his players at Rotherham this evening. 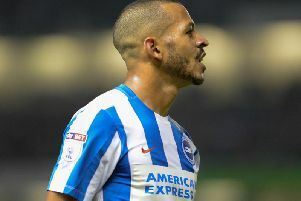 Liam Rosenior said there were times during his six-month injury lay-off when he questioned whether he would come back to play again. 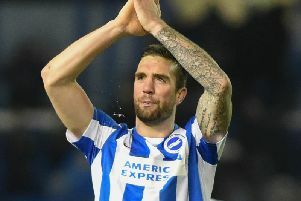 Albion have suffered an injury blow as defender Shane Duffy has been ruled out for a minimum of six weeks with a broken metatarsal. 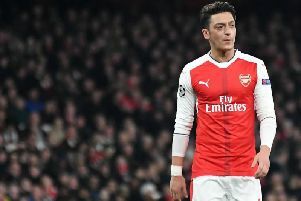 A forgettable performance? Offside opener? 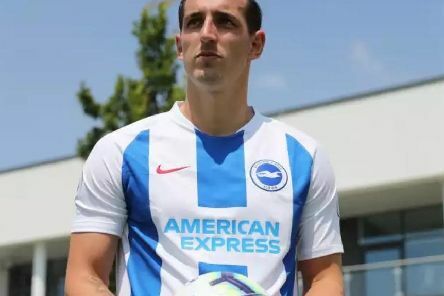 A thorn in Albion's side! Here's six things we learned from Albion's 3-0 defeat to Nottingham Forest.